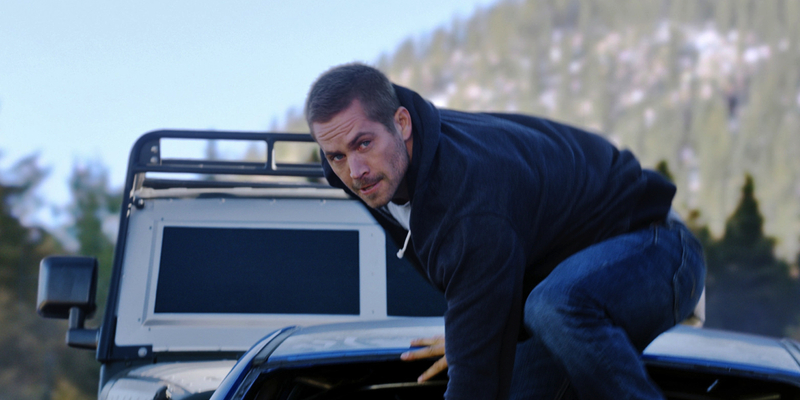 Easter long weekend box office up by 23% for year-to-date + Highest all-time debut for Fast and Furious franchise. Moviegoers spent over $26m across the Easter weekend driving box office up a staggering 23% for the year-to-date. 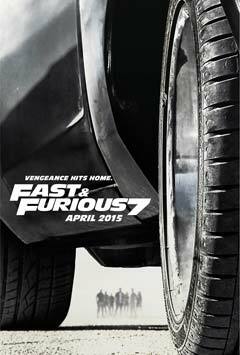 This year there was one standout superstar at the Easter box office – Fast And Furious 7 with an opening weekend take of $14.62m. Include the Easter Monday ticket sales and that opening grows to $17.8m, making it the biggest opening weekend of 2015 and the highest all-time debut for the 14-year-old Fast And Furious franchise. And get this – FF7 had a screen average of $28,838 which is up amongst the best ever. The total for the top 20 movies over Easter was $26.5m which is up 94% week-on-week.